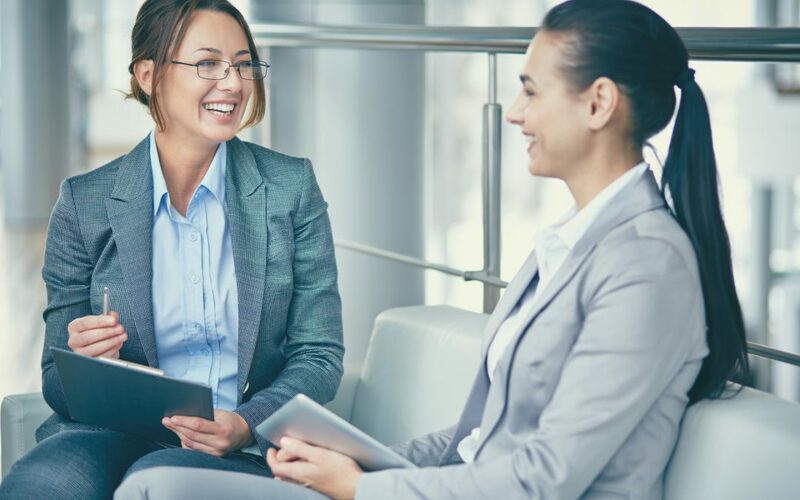 Ever wondered why numbers of your workforce don’t get the best out of the appraisal cycle and see it as a process to get signed off? I have always believed it is an essential additive that powers your business. I don’t mean solely for business development but as a therapy in health and wellbeing and retention of staff. Get it right and the workforce delivers the business. 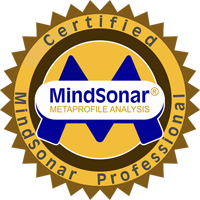 Yesterday I ran a skills workshop for appraisers and over lunch, the appraisers undertook the Mindsonar profile in the context of ‘delivering appraisals.’ Not something I usually do, but I became curious after talking about the skills needed and how their thinking styles may affect their approach to appraisals. What is interesting is we cover all this in the programme, but when you can identify a participant’s blind spots and strengths, they can make a massive shift in what they do. Facilitating a workshop powered by Mindsonar gives skills-based programmes so much more influence and return on investment.